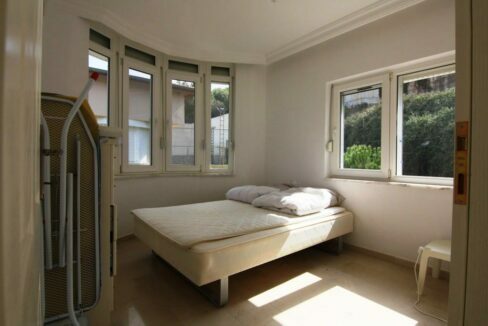 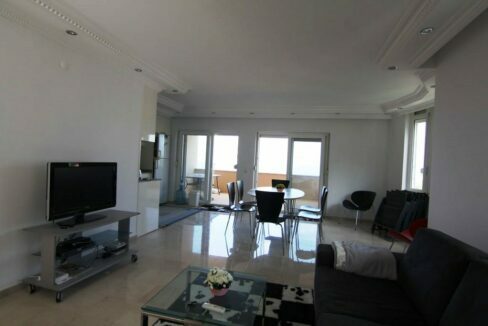 75.000 Euro 4 Rooms penthouse apartment for sale. 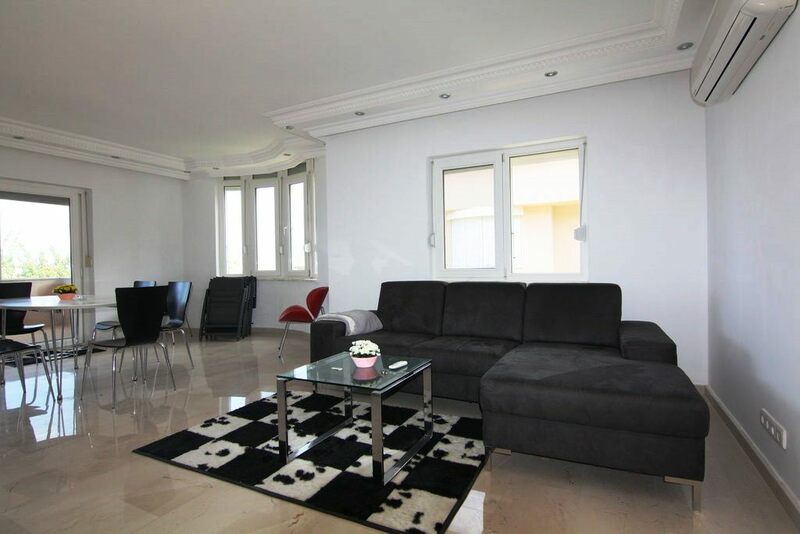 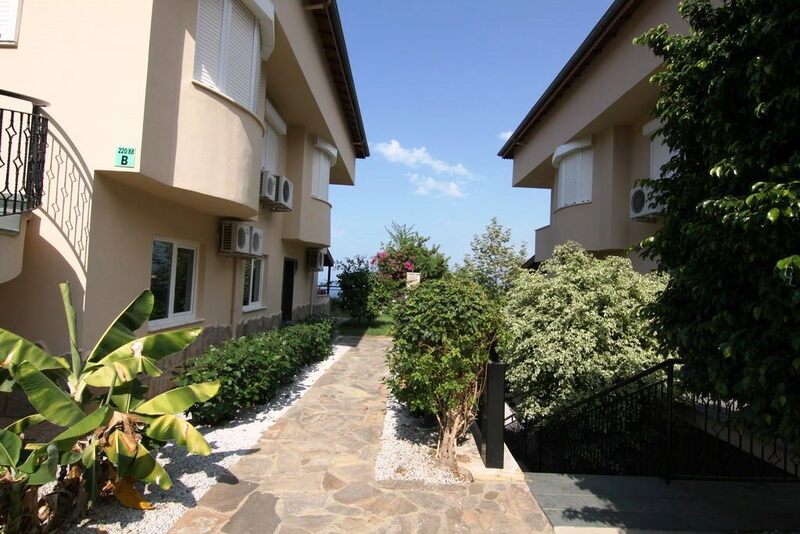 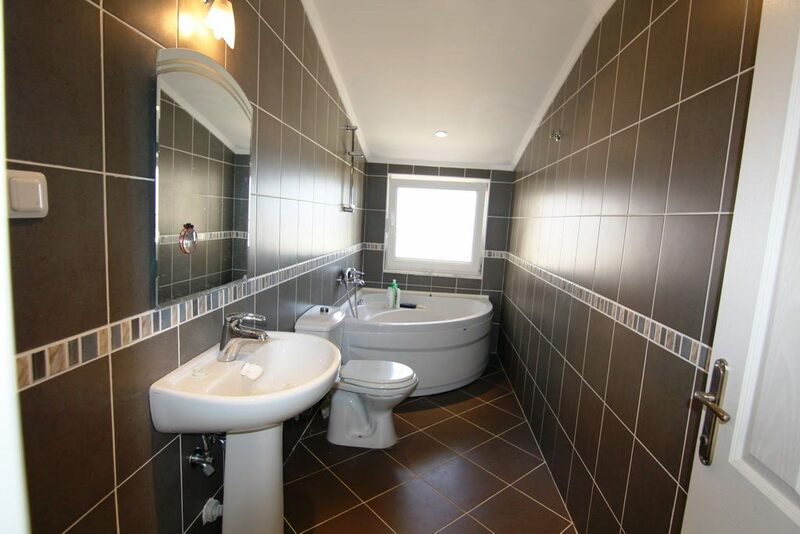 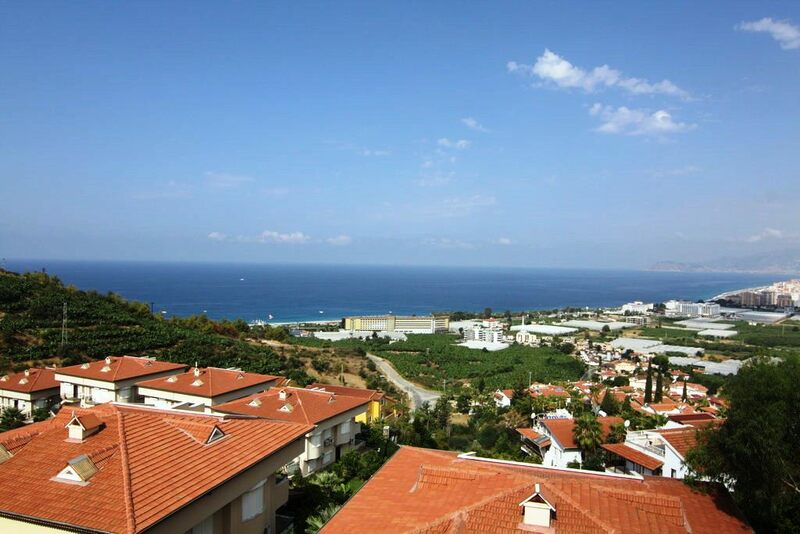 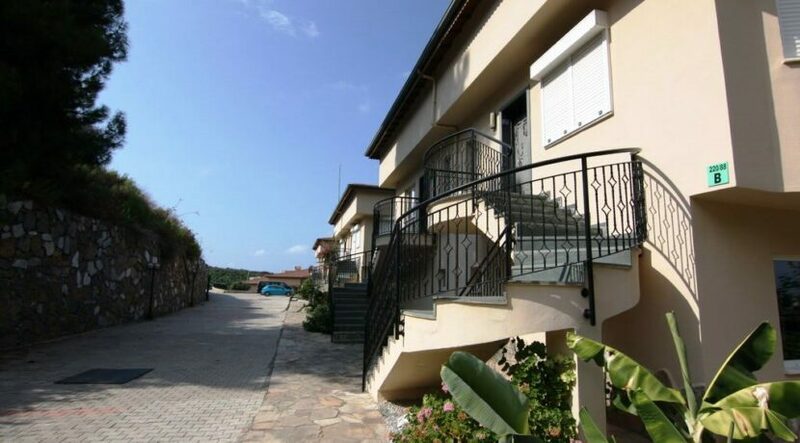 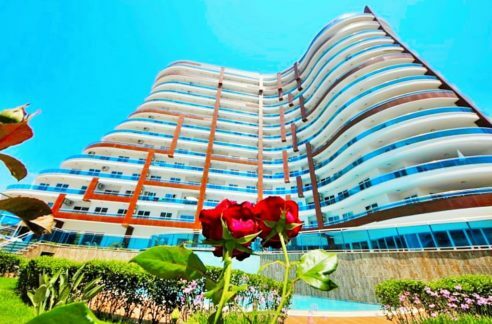 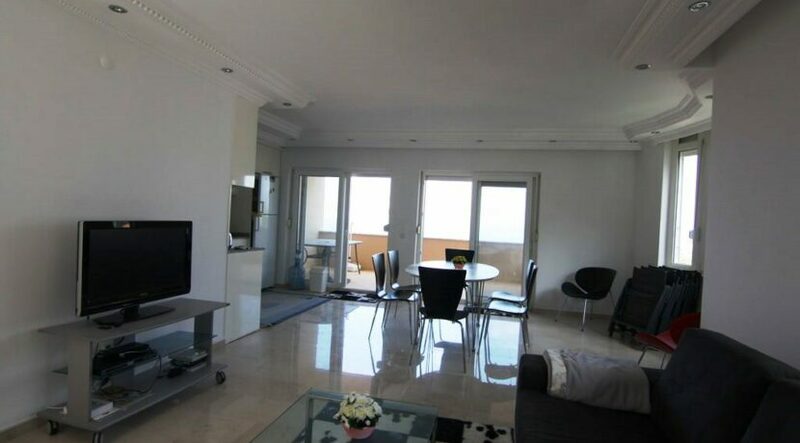 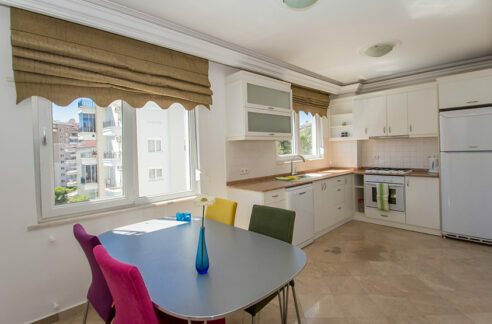 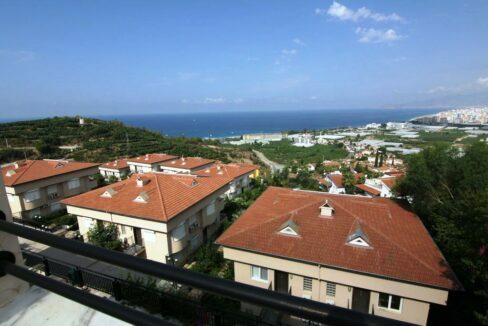 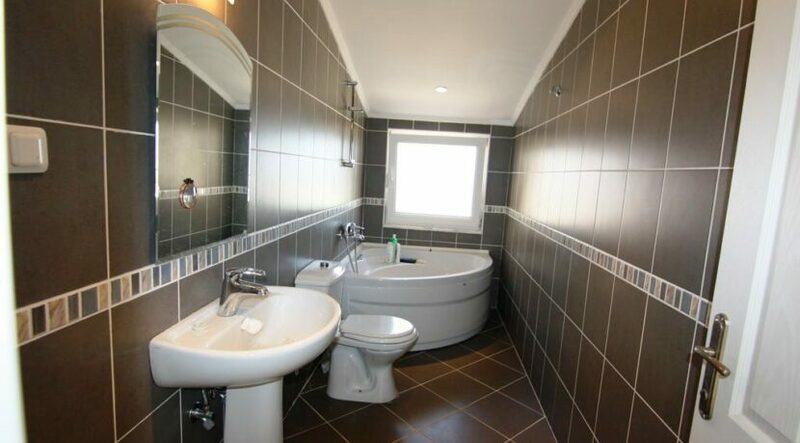 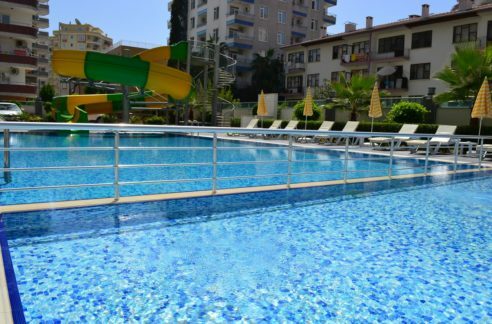 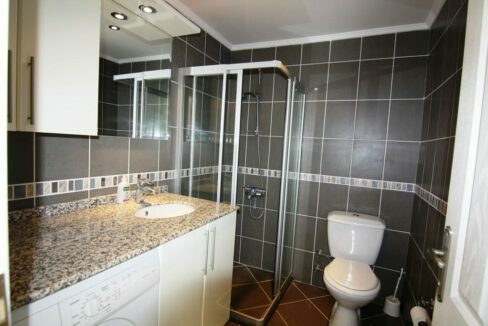 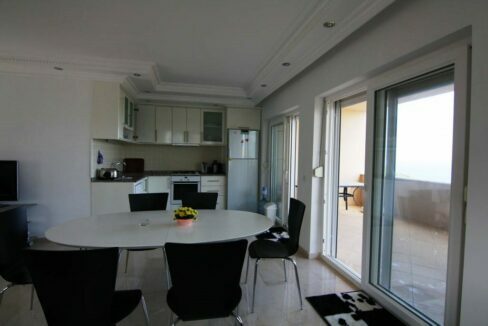 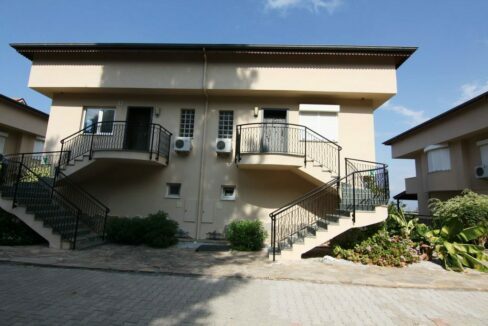 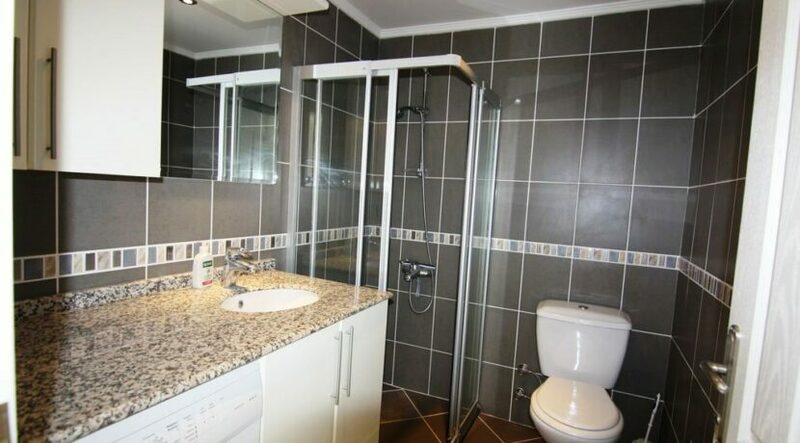 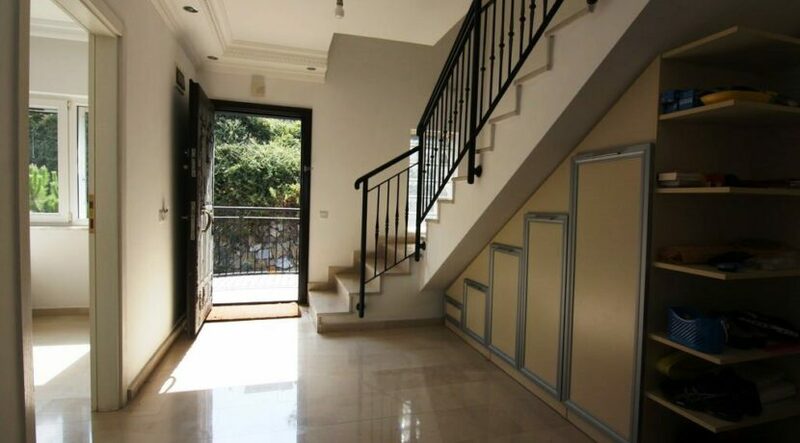 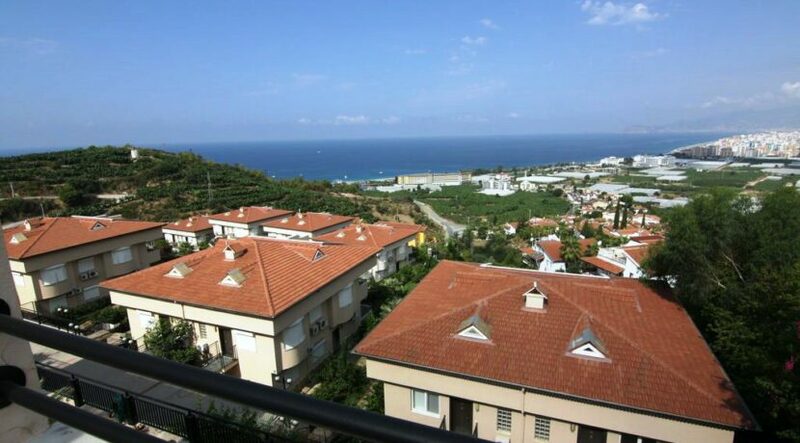 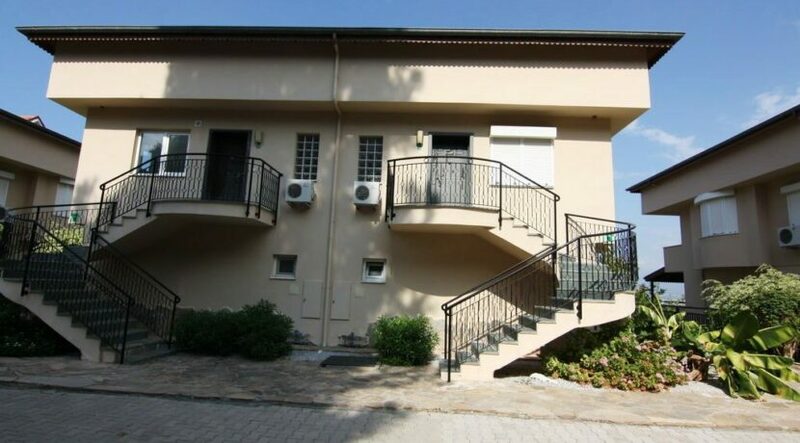 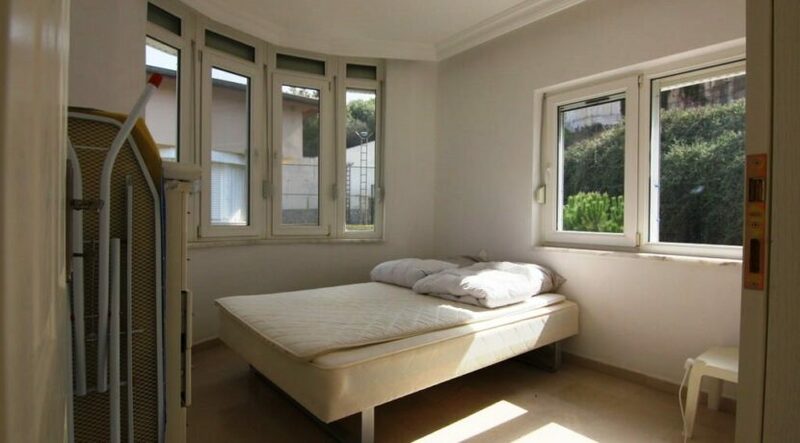 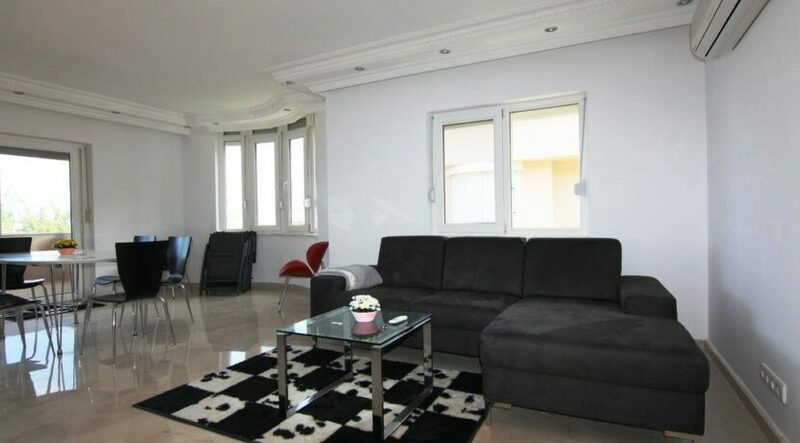 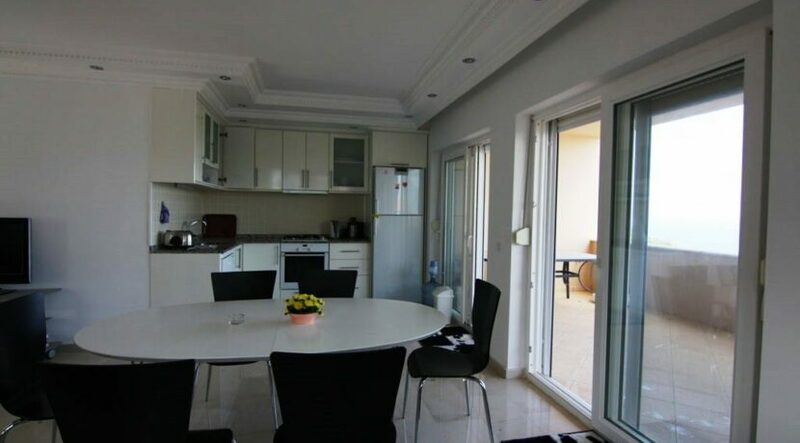 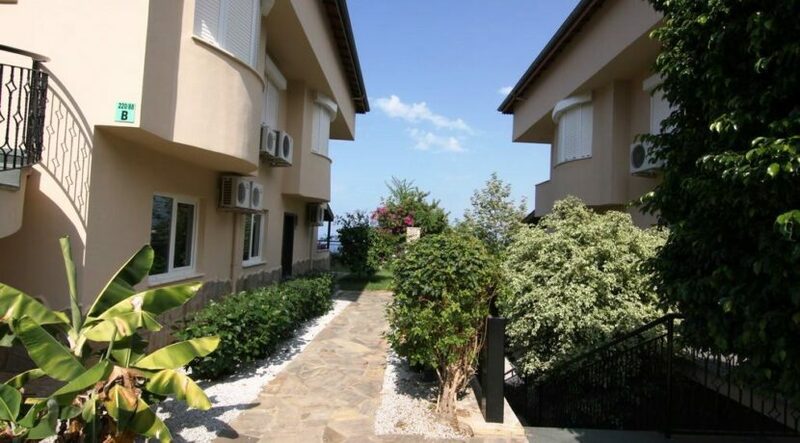 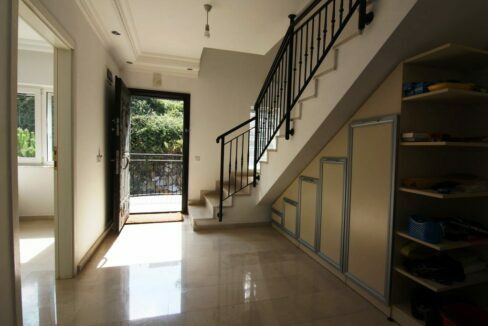 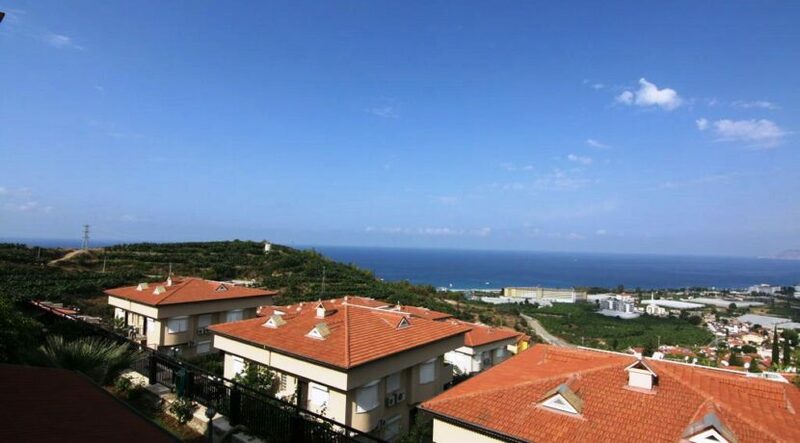 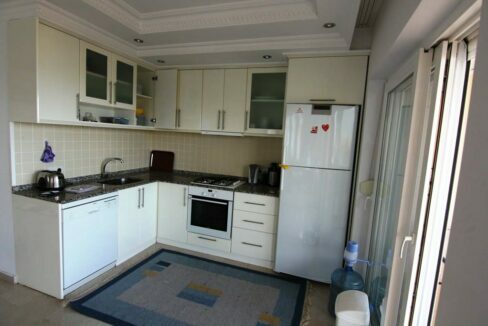 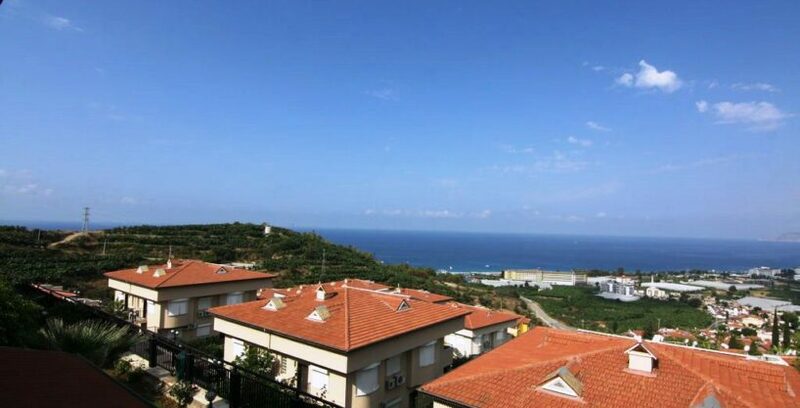 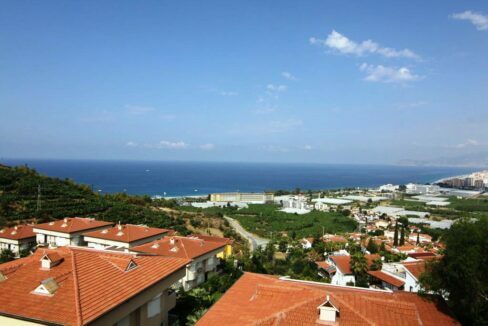 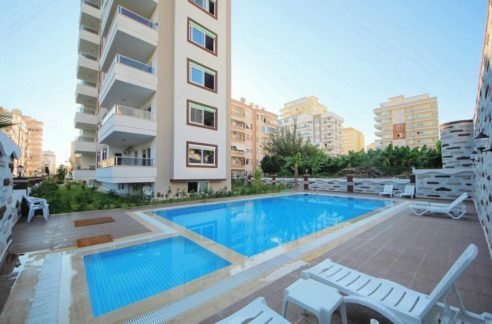 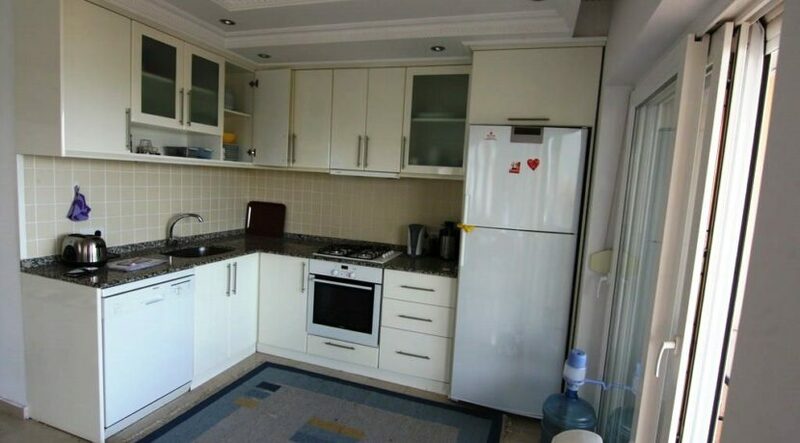 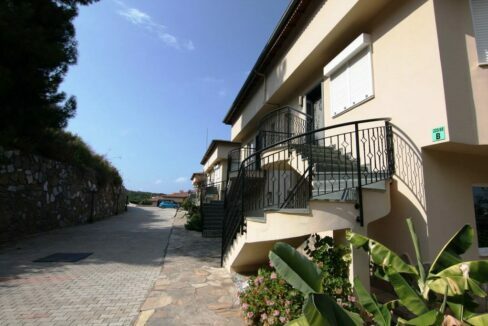 2 bathrom – 3 bedroom – 1 living room – 150 m2 – Sea view apartment duplex. 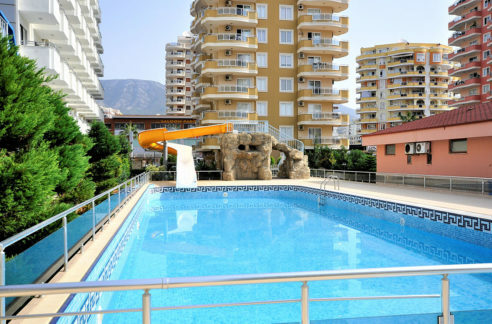 Located in Alanya Kargicak Turkey. 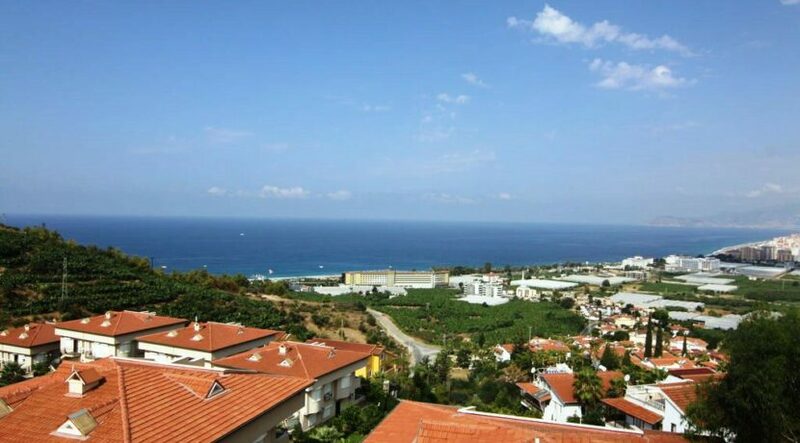 1.2 km to beach. 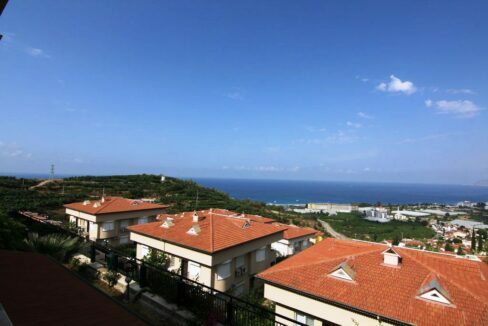 10 minutes to the sea.